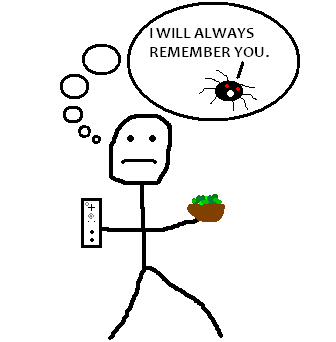 Previous mentions of my little brother on this blog have detailed his our love of Nintendo 64 as well as our my fear of spiders. 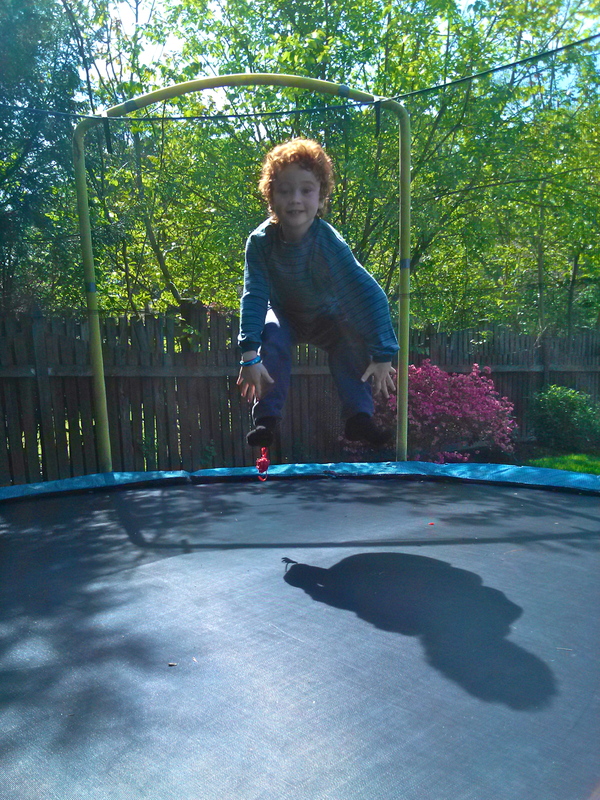 I am now excited to report that he is showing some pretty amazing gymnastic abilities. Check them out. Go to the bathroom. Sit on toilet. Pee. 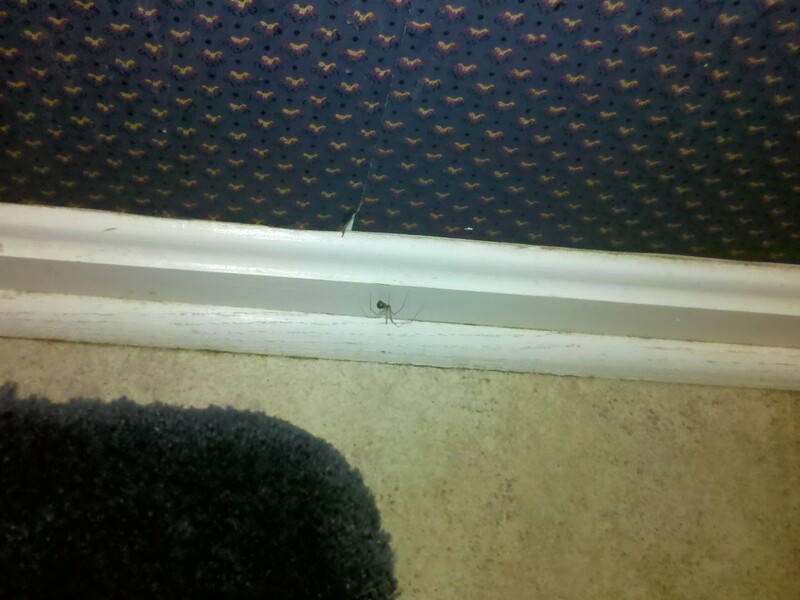 Look at the floor to your right and see a daddy-longlegs spider. Realize that you are not looking at a daddy-longlegs. Enlist younger brother to grab spider-trapping supplies. Remain in bathroom and stare at enemy spider to make sure it doesn’t leave and go hide somewhere to plan later attack. Trap spider in between tupperwear container and printer paper in an epic five minute long struggle (wherein the spider largely remains motionless). In true Teddy Geiger fashion, muster up every ounce of confidence you have (teen pop singer with a 2006 sort of radio hit…no? fine) and dump spider into high-security spider cage, or, if one is not available, an old plastic container that once held feta cheese. Freak out and scream every 2 seconds during the process. Notice six year old brother beside you calmly playing with Legos. Quickly put lid on container and resist urge to throw it across the room. Place it on kitchen counter. Make a sign so your family knows what is in the container. Note: it is not feta cheese! Show your mother the spider when she gets home. Be ridiculed. Forget about spider and resume normal activities (play some Nintendo and eat some guacamole). 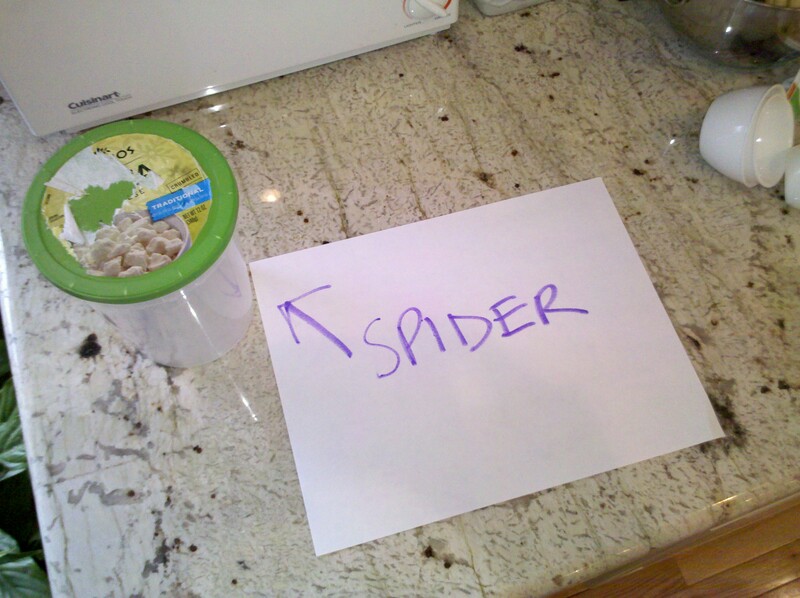 Later, realize that spider container is no longer on kitchen counter. Ask family members where it is. Receive no information. Spend rest of the weekend knowing that the spider is watching you. Take your mind off of it with more Nintendo and guacamole.